Career selection, today, is not an easy task. 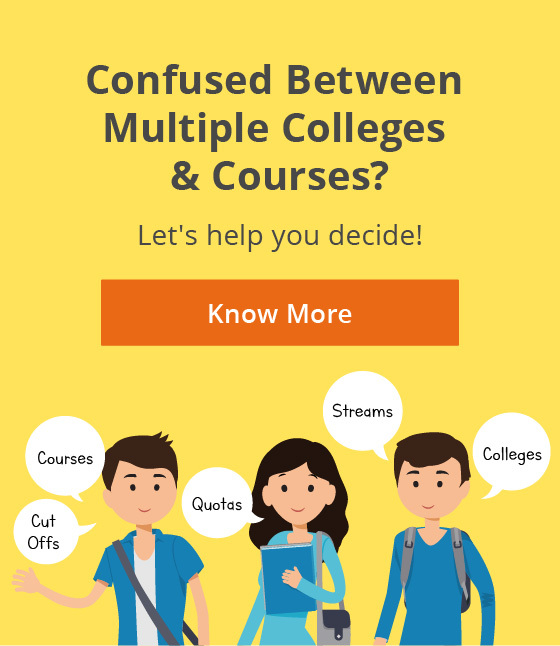 Right from selecting the right stream to the perfect career, and the best college and course, everything is about securing the best rather than aligning perfectly. If you’d ask any science student, what they want to pursue as their career, 9 out of 10 times, they will say “IIT”. This points to a trend that essentially the child is not interested in pursuing engineering, he/she is much more interested in pursuing IIT like it’s another career discipline altogether. Both of these approaches raise more questions than they answer as both of them do not take into consideration critical elements which influence career decisions in big ways. However, on a positive side, things are beginning to change especially in metro cities where people are understanding the importance of choosing the right career. Maybe, it is the advent of technology or the ease of information or a general mindset change, but one can sense the increasing focus on getting it right. While they may be only a few, but students today are ready to walk an extra mile to find out reliable and authentic information about their dream colleges and programs. 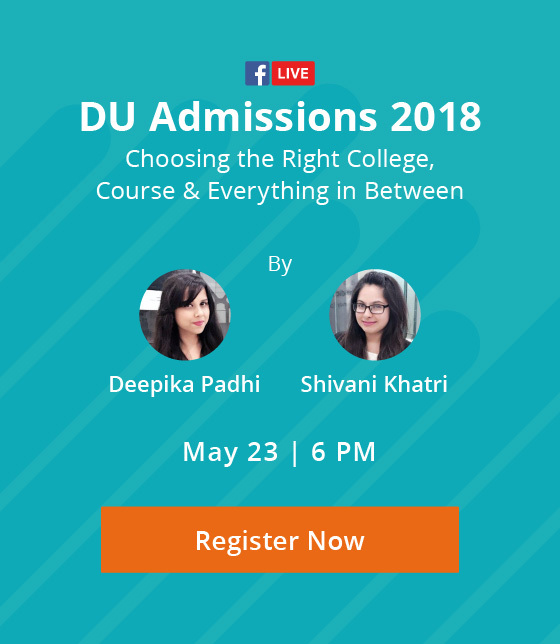 They are visiting colleges, talking to alumni, talking to students, talking to faculties and placement cells, reading online reviews, and thus setting a popular culture of ‘due diligence’. However, there are much deeper questions that one must answer in their quest to find the right career calling. At the end of the day a student must know himself/herself inside out to find the right alignment with a career. Am I interested in this field? Do I want to do it for the next 50 years of my life? Does it go with my personality? Do I have the required intelligence to make it big, in this field? Am I well equipped to handle the pressures, a job in this career entails? Can I deal with the stress of work in this domain? Are my innate skills and traits in line with the requirements of the career I am considering? All of these are questions that one should look at. To answer these, introspection and retrospection technique will come in handy to make a decision. However, expecting 15 year olds to carry this enormous exercise, effectively, is expecting a bit too much. And it is exactly here that career assessments, and more specifically online career assessments come in. Here are some of the reasons, why career assessments are the latest rage in career decision-making. Career assessments lay all the questions that one must consider before choosing a career, right in front of the student, who must choose only one option. Thus, the student keeps streamlining towards his/her best fit career with the progression of the test. They essentially make it easier for the student to decipher his/her true interest and match it with other critical elements, helping them answer questions, crucial for making the right career decisions. With online career assessments, one does not have to worry about any personal bias seeping in and any human error during testing. The tests are completely automated, and thus reduce the risk of any human error. Career assessment complement the testing procedure with a detailed analysis of a student’s performance. Thus, a student has a documented breakdown of his/her strengths and areas of development, while taking the journey of self-assessment. High-end career assessments are also able to match one’s motivational levels, personality traits and emotional intelligence. Furthermore, they suggest developmental plans which a student can use, to work on their developmental needs. A common issue that students face today is, if not this, then what? Career assessments not only help a student make the right career call, they also provide the answer to what other domains you can go in, if not a particular one. Thus, at all times, a student has the flexibility of moving from one career domain to the other, if need be. A career match is a factor of so many things, it is prudent that students understand what lies ahead, before taking the plunge. Imagine a situation where you have to choose from over 150+ career options, and there’s only one right one for you. Isn’t it better to employ science, logic and facts to arrive at your perfect career fitment than the age old hit & trial? Thousands of students have immensely benefited after taking career analysis tests. The mantra for success that all students should remember is – Do what you’re cut out for, work hard and make it big. To know your best fit career matches, you can start your career assessment here. Next ArticleMoney Vs. Passion - What Should You Run After?